Sandy shores, shimmering sea , rolling hills and not to mention a bit of Scottish culture. Discover everything on this stunning holiday that takes in the seaside and countryside. Burns’ Country - Full Day - to Ayr and Alloway, the land of Scotland’s great national poet. 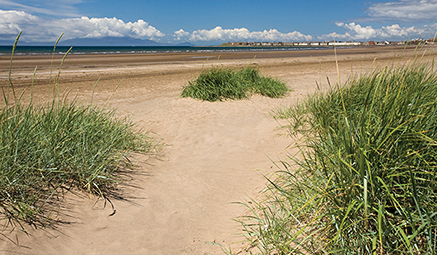 First to the popular seaside town of Ayr, with its fantastic promenade and long sandy beach. 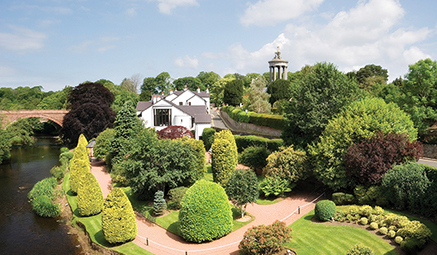 After time to explore, it’s off to Alloway, ‘Burns Country’, with the opportunity to see the Burns Monument or perhaps visit the Robert Burns Birthplace Museum (at you own expense), which includes the famous Burns Cottage where he was born, his work and Memorial Gardens. Firth of Clyde & Troon - Full Day - delight in the beauty of the west coast, where sweeping hills give way to sprawling blue waters. Travelling along the coastline through the historic towns of Ardrossan and Saltcoats, to the pleasant seaside town of Troon. Famed for the Royal Troon golf course, wander along the grassy promenade, visit the bustling harbour and watch the yachting enthusiast's and busy fish market. Or enjoy a treat in one of the renowned cafes or tearooms, stocked full of local delights. Loch Lomond Shores - Full Day - to Luss, Balloch and Loch Lomond Shores Visitor Centre. First on our journey will be a stop at the west shore picture-perfect village of Luss, with its quaint little cottages and old parish, before heading to Balloch, a beautiful village often called the “Gateway to Loch Lomond & The Trossachs National Park”. 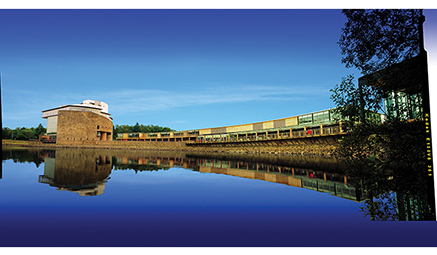 Afterwards we’ll head to Loch Lomond Shores Visitor Centre - a spectacular visitor destination combining a mixture of leisure and shopping, overlooking majestic scenery.